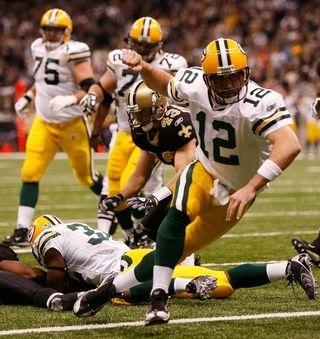 Aaron Rodgers in action. . Wallpaper and background images in the Green 만, 베이 Packers club tagged: green bay packers aaron rodgers in action. This Green 만, 베이 Packers photo might contain 전위, tailback, 뒷길, 후 위, 삿대를 젓는 사람, and 손님이.